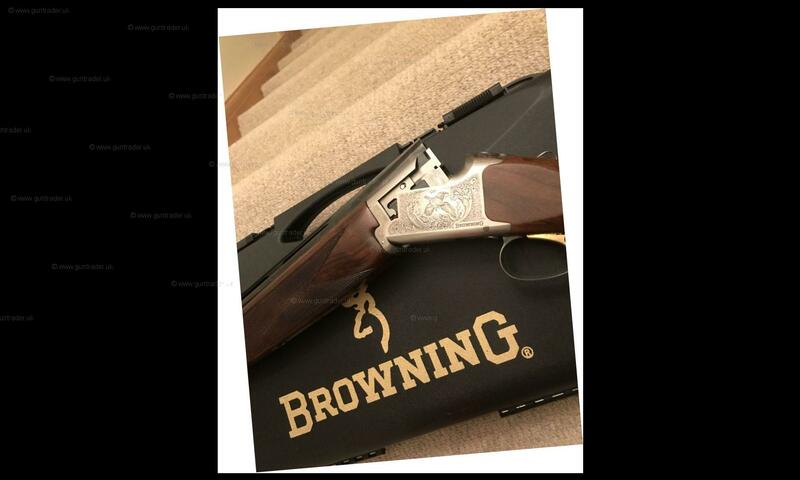 Browning 525 game gun- comes fully cased (browning hard case) with a full set of chokes, think there a couple of extra. I have only shot one game season with this gun and cleaned after every use, fantastic wood for a grade one. I think it is a 2015 model. Paid £1250 less than a year ago so looking for sensible offers.